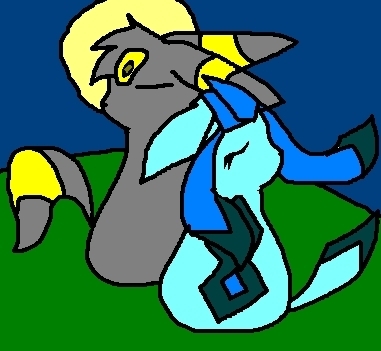 Umbreon and Glaceon. they are the best couple! :3. Wallpaper and background images in the Eevee Evolutions Clan club tagged: glaceon umbreon.